Our 500g sheeting is popular in the summer months as polythene for water slides and is available in 4ft, 6ft and 12ft widths. 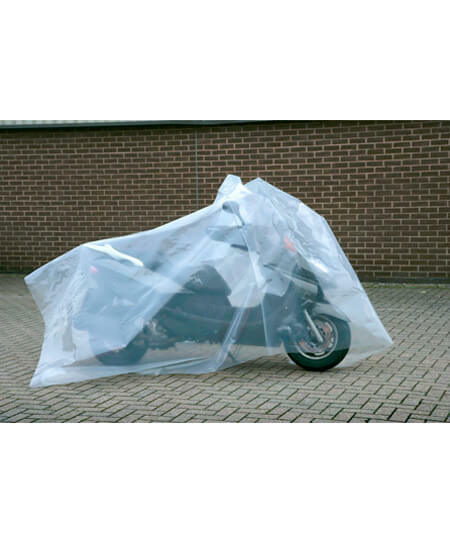 Watch our video about "Polythene Sheeting" - use the full screen option to see in the best quality. 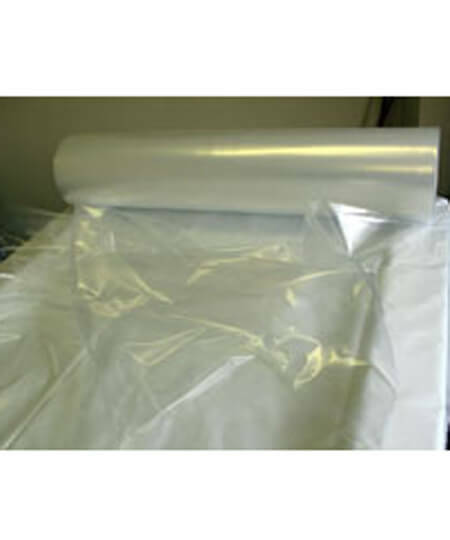 Much of the basic information about polythene bags and polythene layflat tubing also applies to polythene sheeting. One feature of sheeting, however, is different - most polythene sheeting is made from recycled materials. This makes it unsuitable for contact with foods. What thickness do I use for my application? 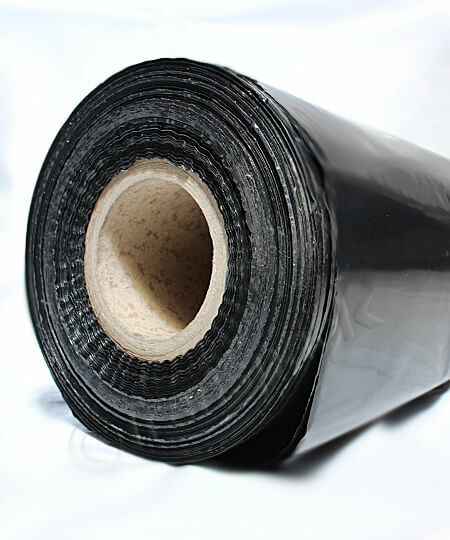 Polythene sheeting comes in 3 thicknesses, approximately 250g (Light) 500g (heavy) and 1,000g (ultra heavy). 250g sheeting is very good for light covering and dust sheeting. In its black form it is also widely used as a horticultural mulch and weed suppressant. 500g sheeting is much tougher. In this strength it is widely used for export case lining and temporary shrouding in sheltered situations. If you want to wrap machines for despatch this is the material to use. If you wanted to store a few pallets outside for a few weeks, protected from the rain etc this thickness is ideal - also good for long-term storage under cover. All our coloured sheeting is 500g (Heavy). 1000g sheeting is very, very thick and strong. It is often used by the marine industry to cover or "skirt" yachts and boats that are dry-docked and otherwise open to the elements. This thickness is also used in the building and decorating trades as a floor covering as it is less likely to ruck under foot. Caution should still be exercised, though - it is slippery. Our Spa body wrap material is made from pure, food safe polythene in conformable 120g film. 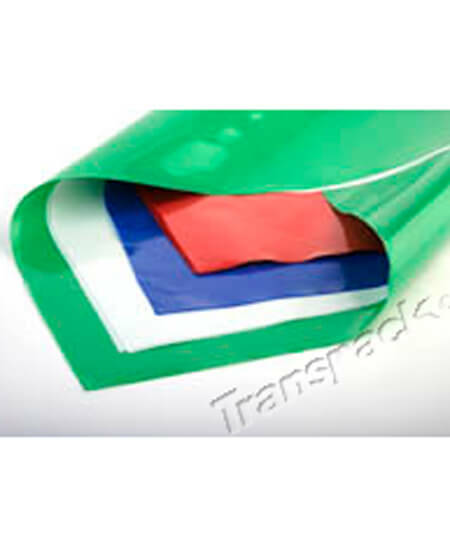 At Transpack we stock a range of polythene sheeting. Although most of the properties of polythene sheeting are similar to that of polythene bags or layflat tubing the sheeting is different in that it is made of recycled material which makes it unsuitable for use with food products. Our sheeting comes in three thicknesses: 250g sheeting is good for light covering and dust sheeting. In its black form it is also used as a short term horticultural mulch and weed suppressant. 500 gauge sheeting is much tougher. It’s widely used for export case lining and is also perfect for wrapping machines for despatch. If you wanted to store pallets outside for a few weeks protected from the rain this thickness would be ideal. All our coloured sheeting (green, blue, white and red) is 500 gauge heavy duty sheeting. 1000 gauge sheeting is very thick and tough. It is often used by the marine industry to cover boats and yachts that are exposed to the elements. This thickness is also used by the building trade for floor covering as the gauge makes it less likely to slip which is an important health and safety consideration. Our spa body wrap material is made from pure, food safe polythene in more confirmable 120 gauge film. It is available in 2 widths and is very popular in the hotel and spa industry. You will notice that our sheeting comes centre folded. This means that the sheeting has been folded down the centre before being rolled. This 2 feet wide roll for example has 4 feet wide polythene sheeting on it, folded in half like this. All of our stock polythene is not UV stable and will eventually degrade when exposed to sunlight. We can supply UV stable film to special order but there would be a minimum order quantity.